The Baahubali star Prabhas who turned into an overnight sensation with the success of the magnum opus maintains a low profile and prefers stepping out in disguise to spare the public glare. Prabhas enjoys an immense fan following not just in India but also worldwide and is mobbed by his fans whenever he steps out. As the humble actor maintains a low profile and refrains from making public appearances or opts for disguise for as he goes out in public. The actor has over 60 caps and 50 Bandanas that he uses to cover himself and disguise when out in public. 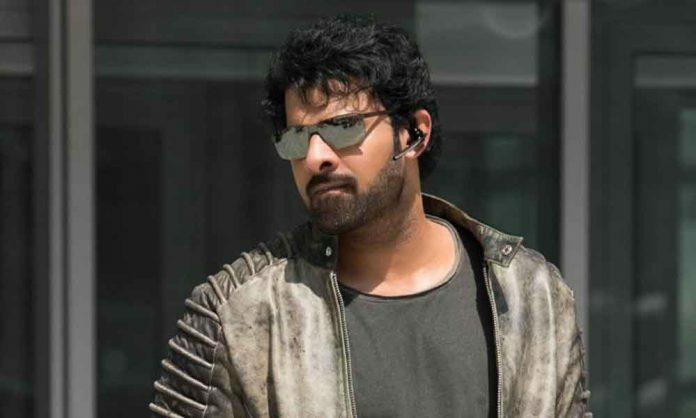 Shades of Saaho video that released on his birthday witness Prabhas in a never before seen avtar and the glimpses into the film has created a buzz in social media and the college goers are already imprinting his style while riding bikes. Baahubali Superstar achieved a milestone on social media as he reached 10 million followers on Facebook, which is wat ahead of any other star hailing from South India. The actor will be next seen in the big-budget film ‘Saaho’ alongside Shraddha Kapoor and he is currently shooting in Italy shooting for his next movie under the direction of ‘Jil’ fame Radha Krishna Kumar. The working title of the movie is ‘Amour’ along with Pooja Hegde. Next articleVicky Kaushal’s URI Gets A B-Town Thumbs Up!